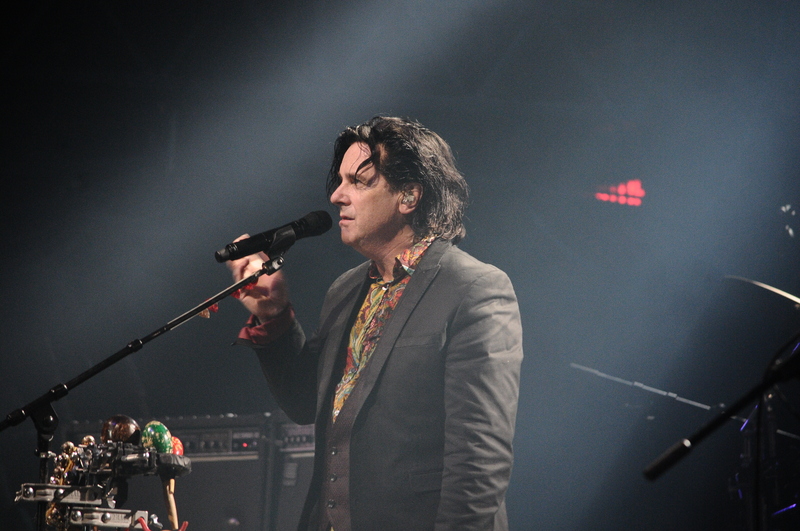 It was quite fitting that Marillion should go off script, I mean these Weekends are for the fans after all as singer Steve Hogarth, “H” for short sang “Welcome to Montreal” to kick off Friday evenings festivities. 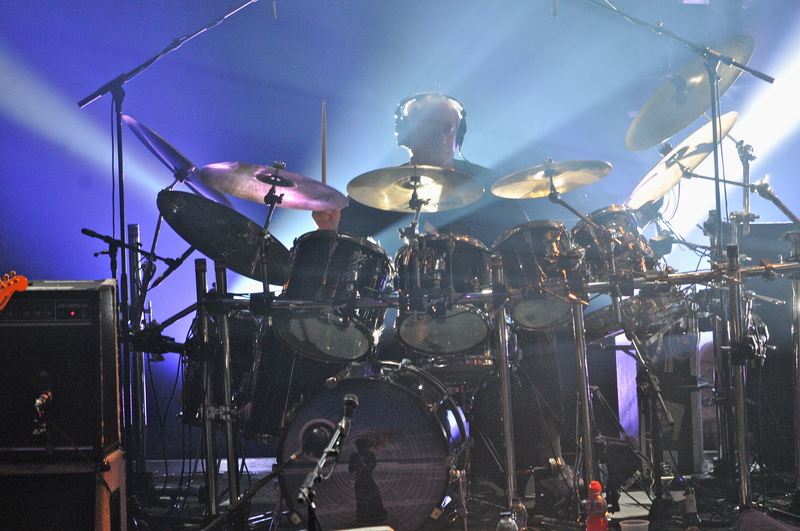 “Montreal” was the only difference from the Holland Friday night set list as the band once again put on a hypnagogic show. Radiation while not being one of my favorite Marillion selections, it is a respectable piece of work in the bands storied catalog. Having only seen a few of these songs performed live before it went off better than expected. “Under The Sun”, “The Answering Machine” and “These Chains” were the songs that stood out and enhanced the album performed as a whole. It wasn’t until when the band came out for the second set where things really took off. Beginning with a passionate “80 Days” a song written for the fans, H was all over the stage enticing the crowd to sing along. With so many choices of song this band can choose from, the block with “Cover My Eyes” segueing nicely into Slàinte Mhath, a classic from the other era, the Fish era, provided the elevation that took this show to another level. 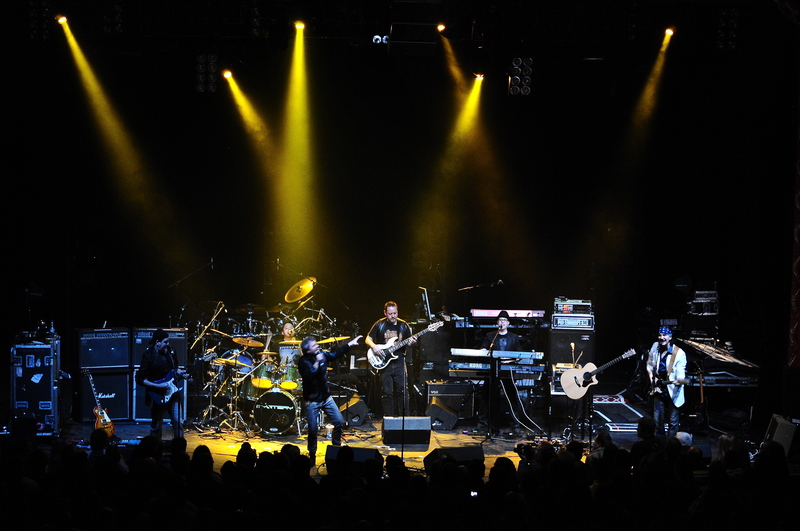 To top that off “Lavender” followed by connecting song “Heart Of Lothian”, left the crowd like putty in the hands of Marillion. If you had thought the next song, 1995s “King” that there would be a drop off in crowd enthusiasm, you guessed wrong. Usually Montreal ovations are long, loud and heartfelt and on this night they were no different. 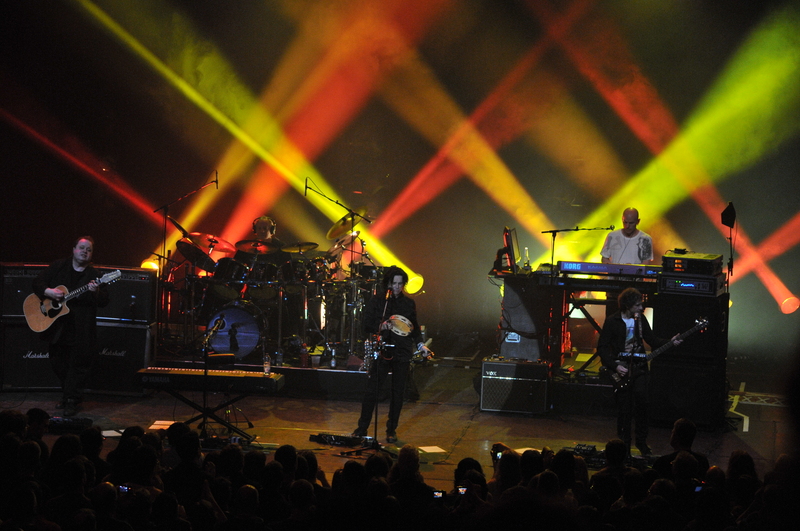 Back for the encore, the band resurrected “Script For A Jester’s Tear”, a song that last appeared in a regular set some twenty years ago. 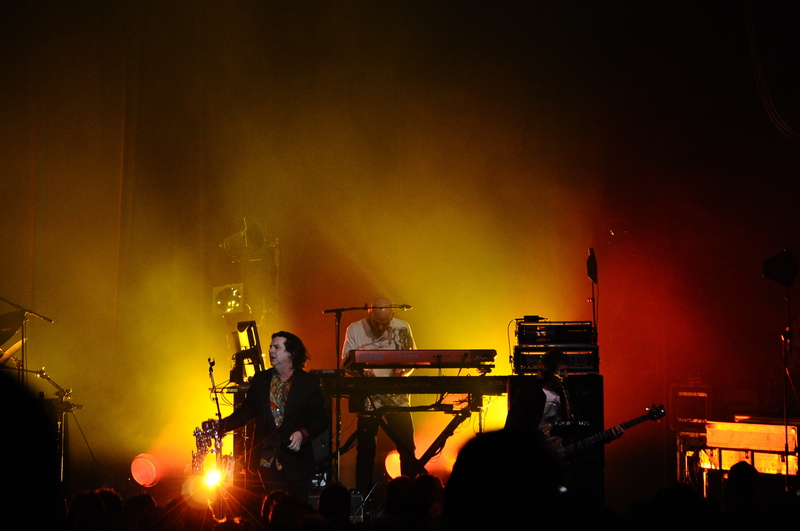 It sounded so refreshing hearing a song from the very first Marillion album. Ending the night with Happiness Is The Road, H had the crowd singing right till the end as he bid the crowd good night. H bid the crowd adieu as he left the stage with his customary “We’ll see you tomorrow night”. Stay tuned for our review on Saturday.